A Reston startup run by veterans, for veterans has been honored by the Commonwealth of Virginia for its efforts. 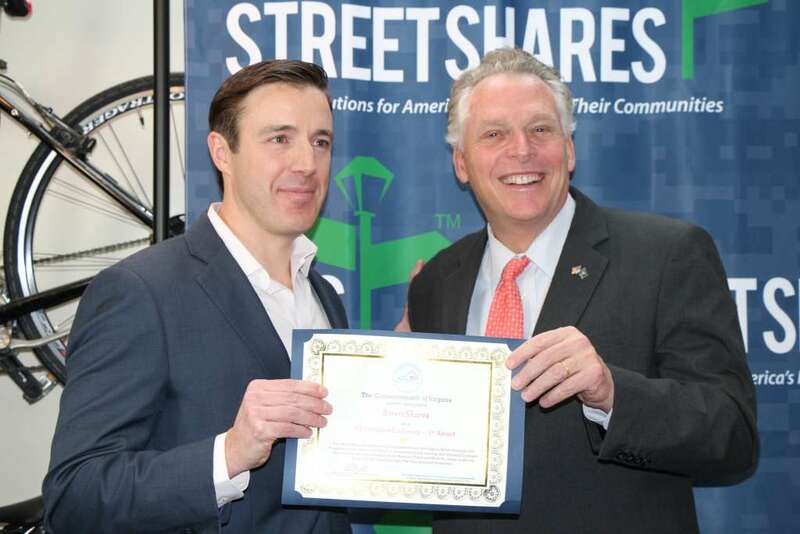 StreetShares, a small-business funding operation geared toward military vets, has received recognition as a certified company by Virginia Values Veterans. Virginia Gov. Terry McAuliffe presented a first-place award from the program to CEO Mark Rockefeller during a Wednesday ceremony at the company’s headquarters (1985 Isaac Newton Square West). StreetShares has facilitated more than 1,000 loans for veteran-owned small businesses across the country, with many of those coming in Virginia. John Harvey, Virginia’s Secretary of Veterans and Defense Affairs, spoke during the event to praise both McAuliffe’s and StreetShares’ commitment to the commonwealth’s veterans. Also during the ceremony, McAuliffe announced that he is expanding the V3 program’s goal for hiring veterans within the state. Originally aiming for 10,000 veteran hires by the end of his term, the new goal calls for 25,000. 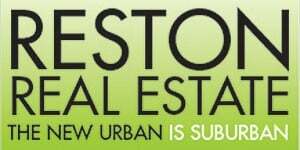 Rockefeller said StreetShares would continue to do all it can to help toward the goal. Each month, the StreetShares Foundation names 10 veteran-owned small businesses from across the nation as finalists for grant funding, made possible through a partnership with JPMorgan Chase. Online voting determines the top 3, which receive grants for $5,000 (first), $3,000 (second) and $2,000 (third). Voting will be available on the foundation’s website.